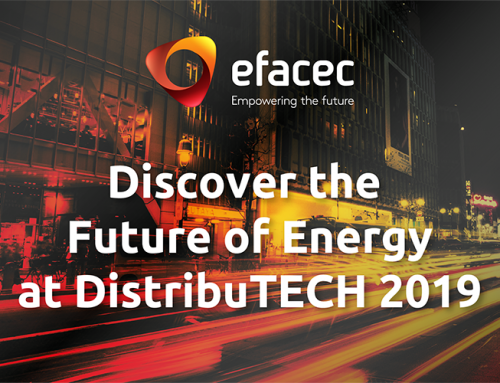 Efacec will be present at the international conference SGTech Europe 2017 – Smart Grid Technical Forum, which will take place in Novotel Amsterdam City, The Netherlands, on 28-30 of March. 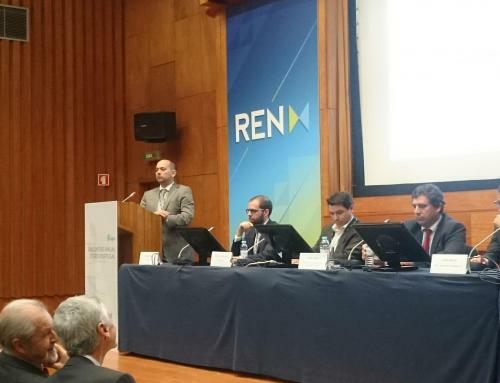 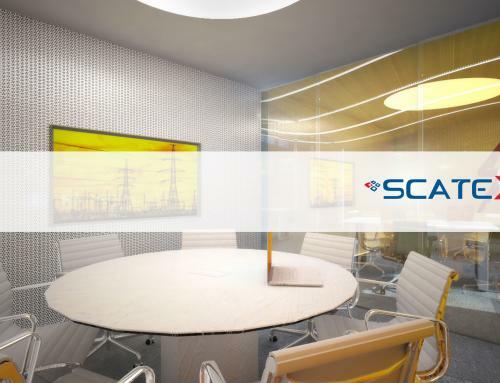 On the conference day two (Wednesday, 29 of March), Efacec will participate with a presentation at the SCADA Technology Innovation Panel, where our SCADA product manager – Paulo Viegas – will share Efacec’s vision for the SCADA market. 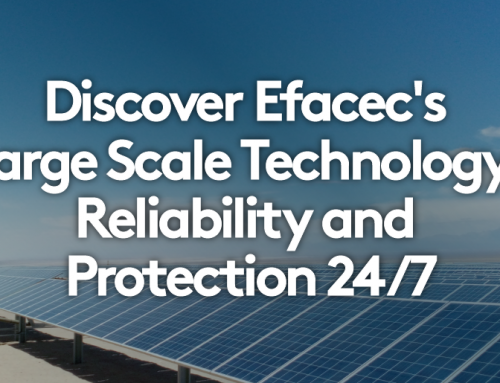 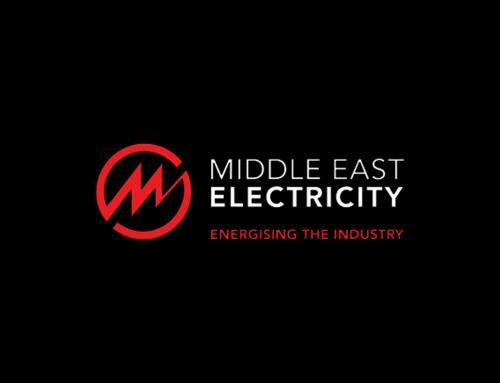 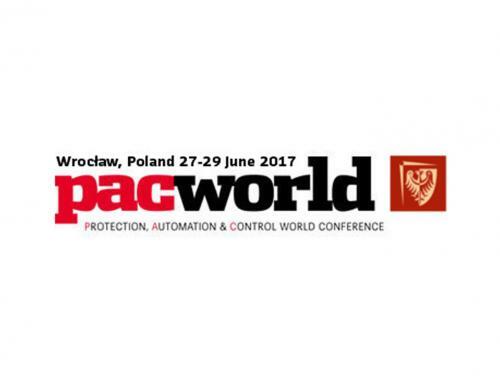 As the conference Innovation Sponsor, Efacec will be also present at the networking area with a stand, where our experts will be delighted to answer any of your questions regarding Efacec SCADA, Protection and Automation, or Smart Grid Solutions. 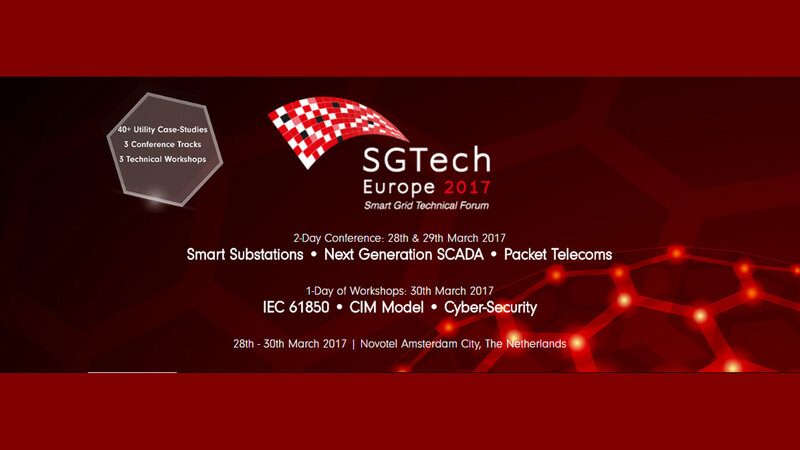 SGTech Europe 2017 is the premier implementation focused smart grid technical conference in Europe, with focused tracks on Smart Substations, Next Generation SCADA, Packet Telecoms, and Cyber-Security. 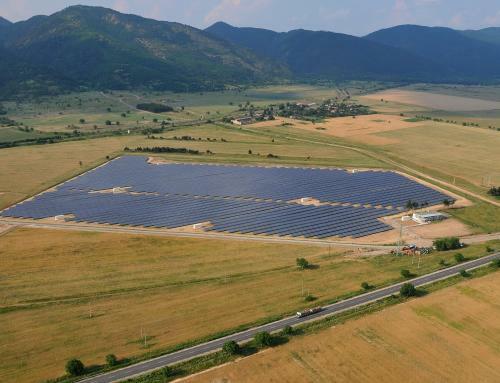 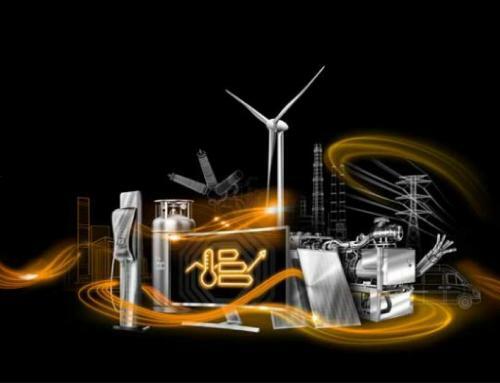 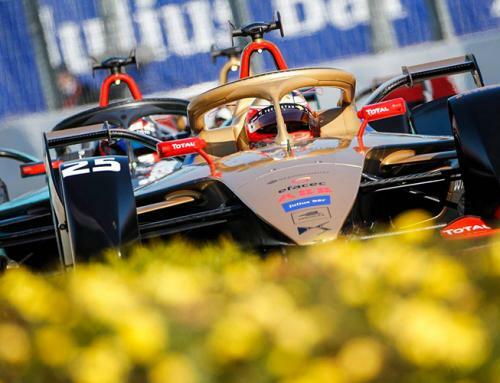 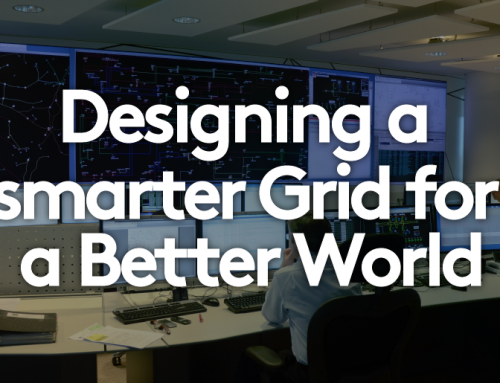 Drawing together 250+ Automation Directors and their implementation teams, this is the must-attend event for those charged with driving the practical implementation of the smart grid in Europe. 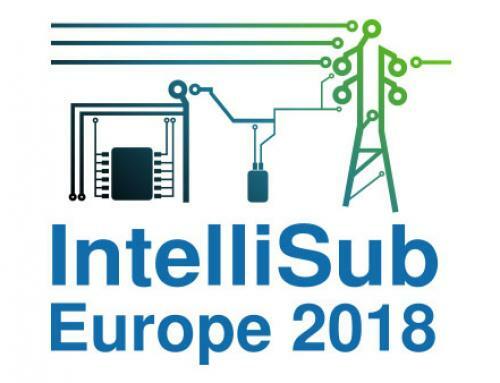 The programme consists of 40+ utility case-study presentations, a series of technology panel discussions, interactive roundtable debates, and a cross-functional networking canal cruise. 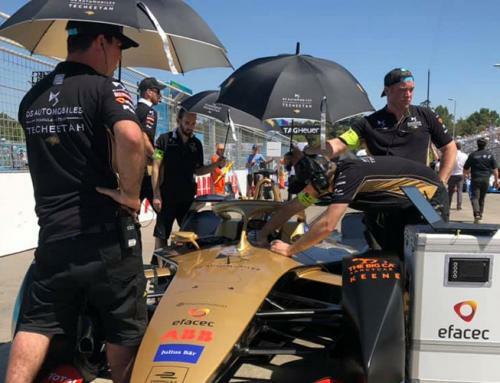 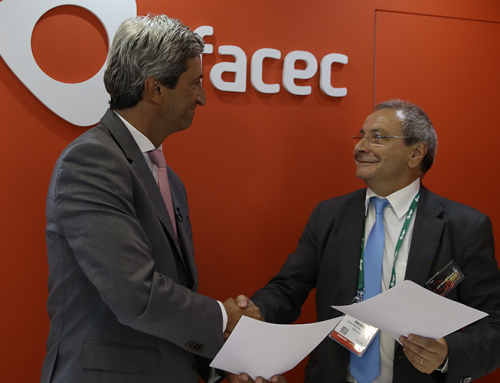 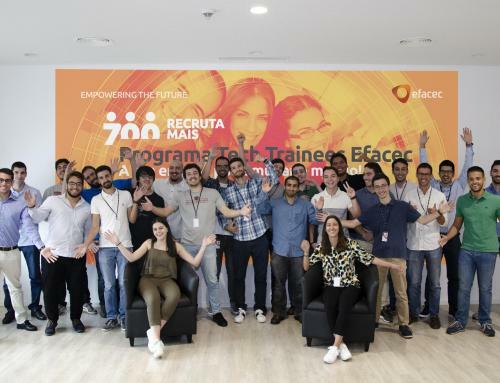 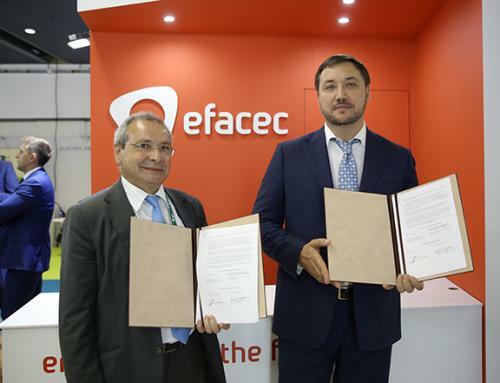 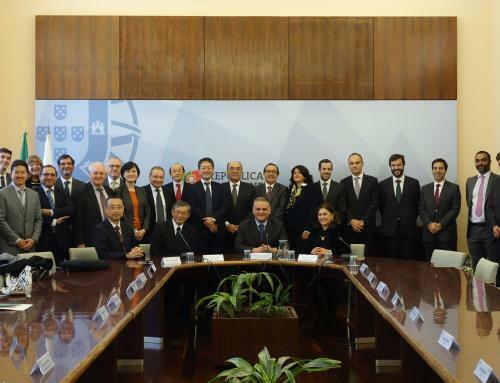 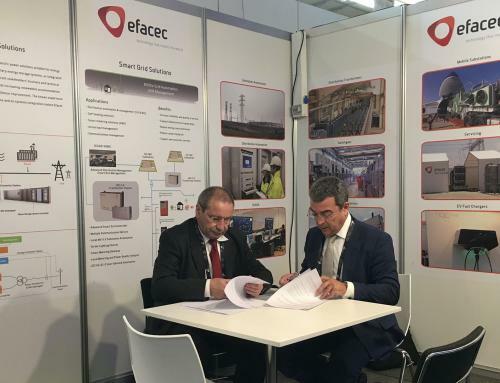 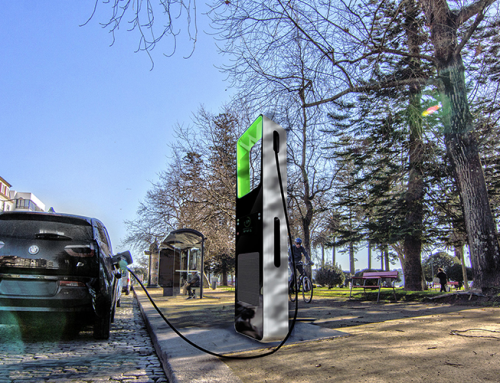 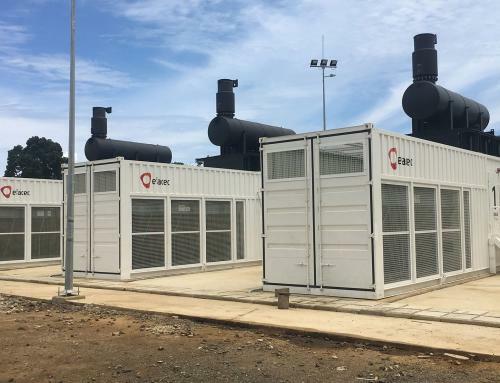 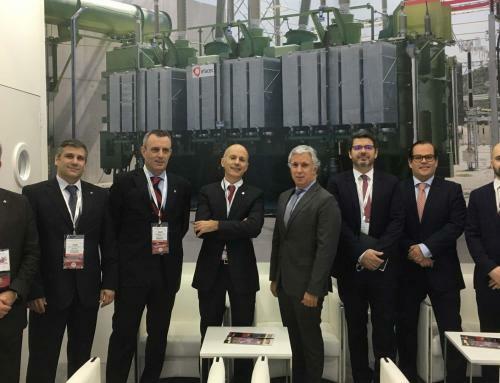 Under the Portuguese incentive program P2020, Efacec continues to evolve his Advanced Distribution Management System and signs a Contract Agreement with support of EDP Distribuição for the new phase of Development.